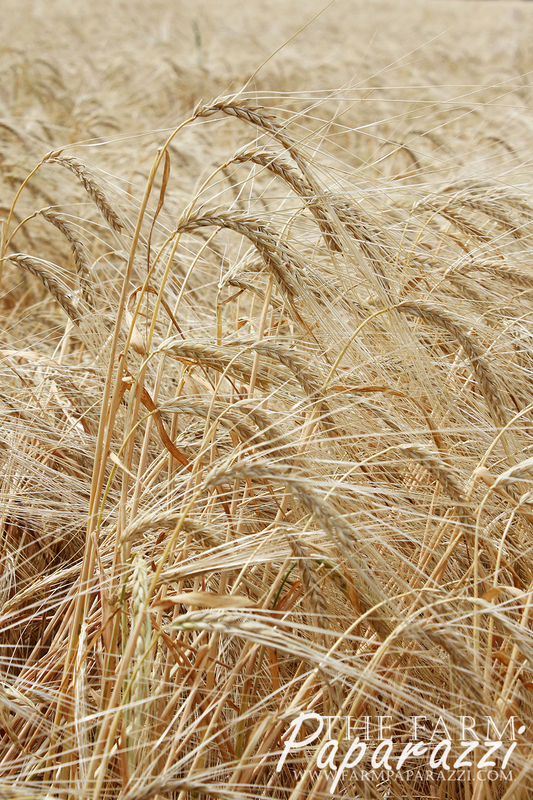 We’re starting to get into malt barley harvest this week. Here are some pictures from late last week. 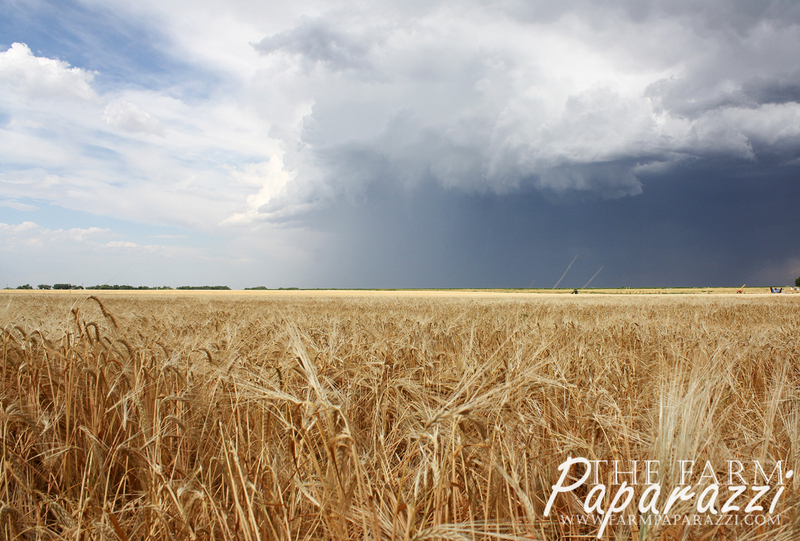 This storm missed us, but yesterday we got pounded by 4″ of rain. Not ideal, but as farmers, we don’t get to choose the weather. Happy Harvesting!